This lecture will examine the emergence of IRA flying columns composed of young rural fighters in north Galway in the late winter of 1920. The republican campaign went through several evolutions during the War of Independence and as the brutality of the Crown Forces campaign escalated, the Volunteers were forced on the defensive with key officers seeking refuge in the isolated rural countryside while making sporadic attacks on the military. 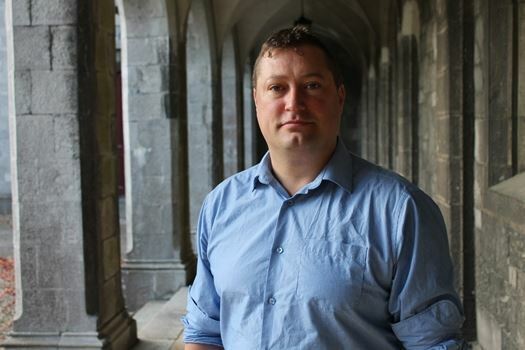 This talk places the north Galway flying column in a national perspective and examines the main characters and dynamics involved in the campaign. This event will take place in Tuam Library, on Thursday 18 February at 8pm.